At its south-eastern border, The Ecclesiastical Parish of Whiston includes the hamlet of Morthern. 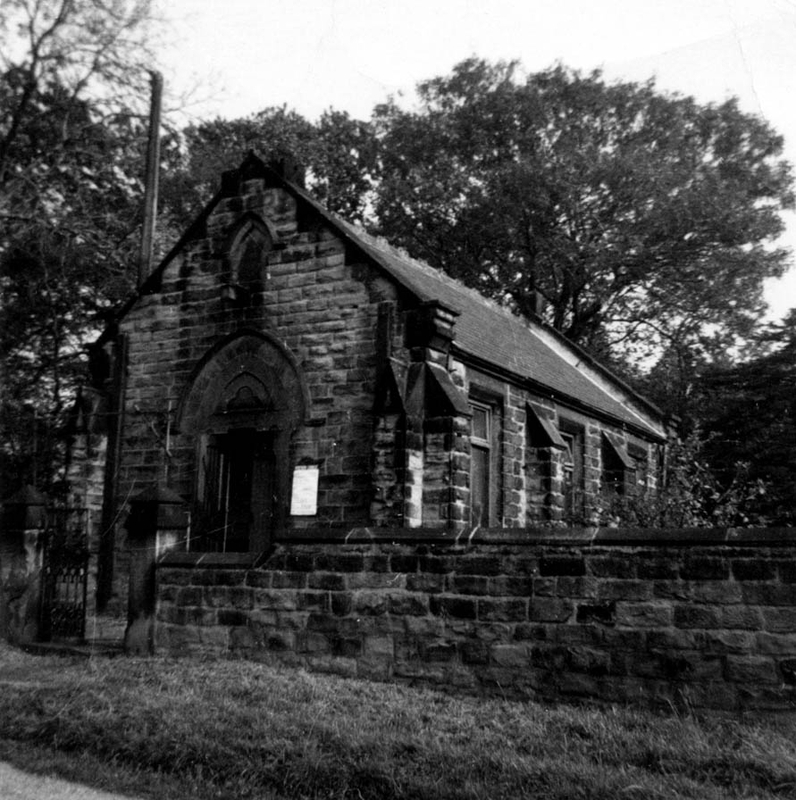 Beginning with its construction in 1885, this featured an Anglican Chapel to which the Rector of Whiston was also responsible. 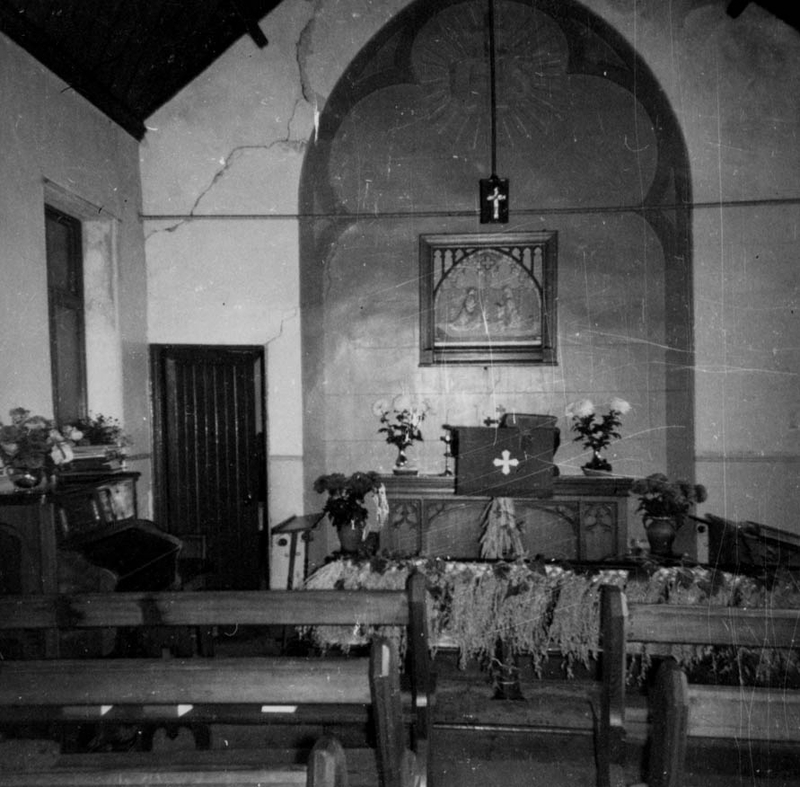 Services took place here to supplement those held at the Parish Church. 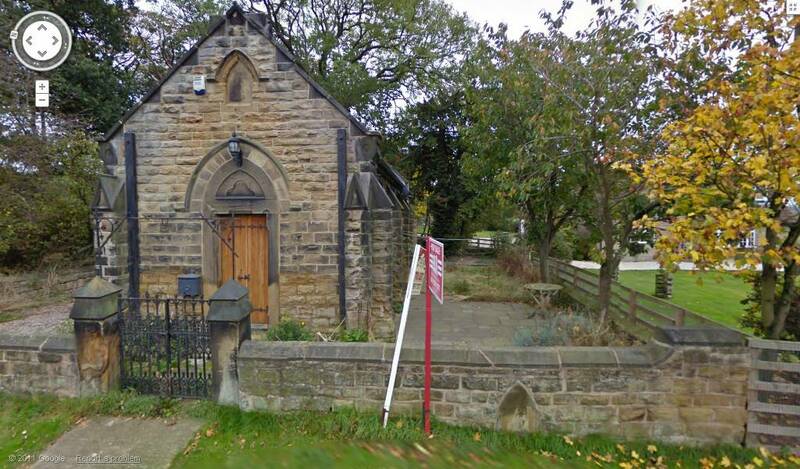 However, by the 1970s the Chapel had fallen out of use as a religious building and has since been sold off and converted into a private dwelling.